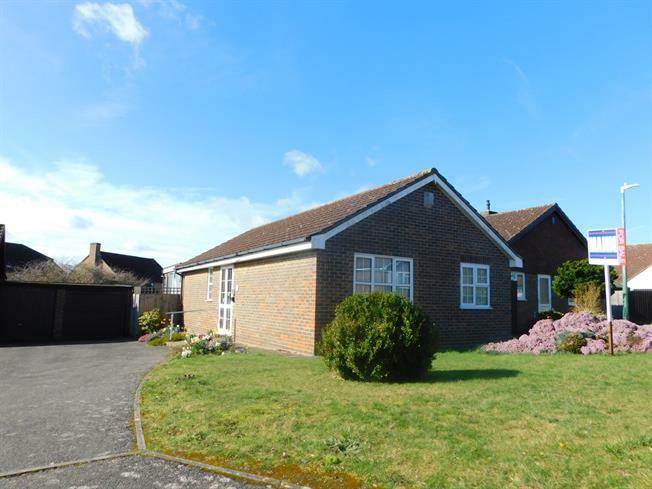 2 Bedroom Detached Bungalow For Sale in Maidstone for Asking Price £385,000. This 2 bedroom bungalow benefits from an "L" shaped living room and a sun room over looking the garden. The kitchen has been refitted in the past, the windows are uPVC double glazed and the central heating is gas fired via radiators. The rear garden is south facing with a timber shed, side access and a door to the garage.